Recipe Flashback! 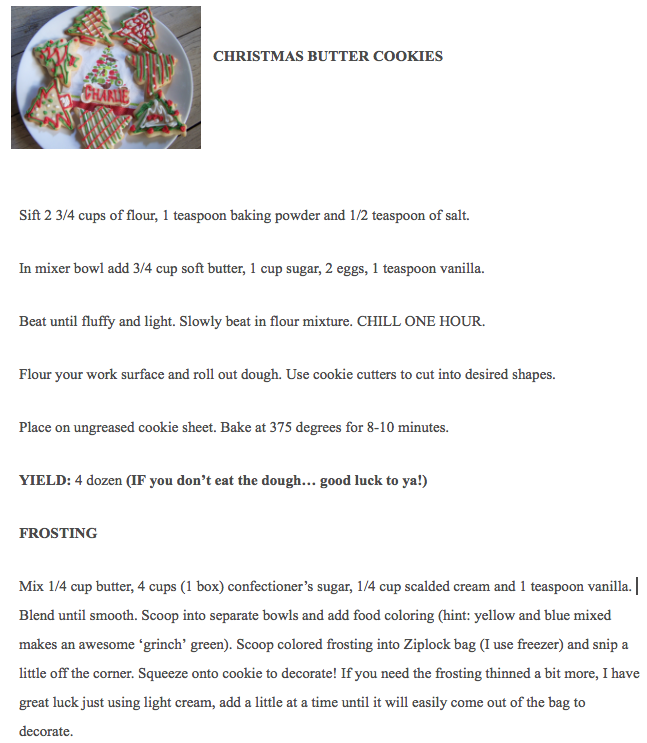 Best Christmas Cookies Ever! 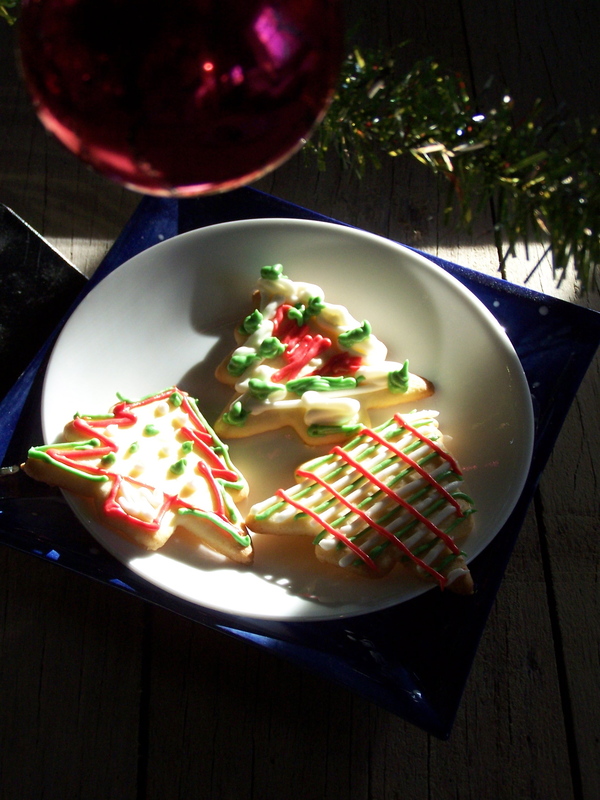 These are the tastiest Christmas cookies in all the land. THE ONES that put the biggest smile on Santa’s face! Perfect for those of you who are uber creative! Each cookie is a blank canvas and you can get as fancy as you like… or you can just squeeze on the colorful frosting, and that’s beautiful as well! The recipe has been in our family since I was teeny tiny and has become a yearly tradition! My parents found it in a magazine… wonder which one? Click here to read the last post about these wonderful cookies! House Plan: 452-3 – a cabin plan that packs a powerful punch!